Italy is a small territory and a concentrate of beauty in every sense of the word. Among the arts we Italians have created through the centuries, we can say that since the Renaissance our mastery for beauty enabled us to train even the beauty of nature mixed with the elegant architecture into postcards that the entire world enjoys. The Italian views are not the only things a visitor enjoys in Italy. Every corner, every niche, every stone has history and stories to tell. However, when “walking on gold” becomes a regular pavement the value of the heritage, patrimony, or even opportunity that “gold” creates is completely disregarded. The Italian government doesn’t realize the value of the nation’s treasure and doesn’t know how to make it work for them. 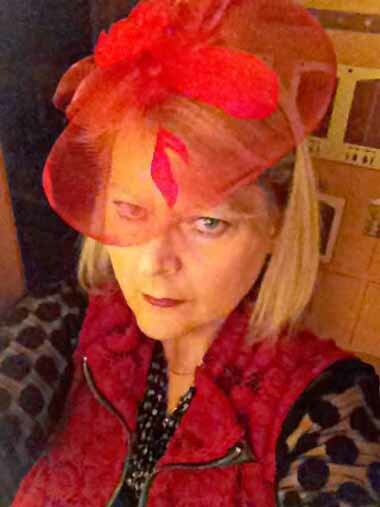 The country is consumed with overstuffed bureaucracy, serious recession problems and other issues I don’t feel discussing here, as this post is about fashion and not politics. Luckily for the Italians, there are so many successful entrepreneurs in the fashion industry who have decided to help out and devolve a good chunk of their own money to save a lot of our monuments and historic sites from crumbling to death. Benefactor designer Diego Della Valle (photo above) a prominent business person in the shoemaking business gave 35 million dollars of his own money to clean up inch-by-inch all the grime, pollution and dirt collected on the Coliseum’s travertine stones for centuries. The cleaning up is done by hands with small brushes and almost no technology, no chemical allowed, only purified water, elbow grease, three years of work and a lot of dedication from the workers. 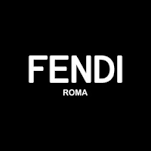 Fendi, famous fashion house followed Della Valle’s example and offered $3.5 million to redo the plumbing of the famous Trevi fountain in Rome where 54 years ago Fellini filmed “La Dolce Vita” with Marcello Mastroianni and Anita Ekberg. This is where every tourist stands by the fountain and with a backward motion throws a coin in the water with the hope to come back to Rome. 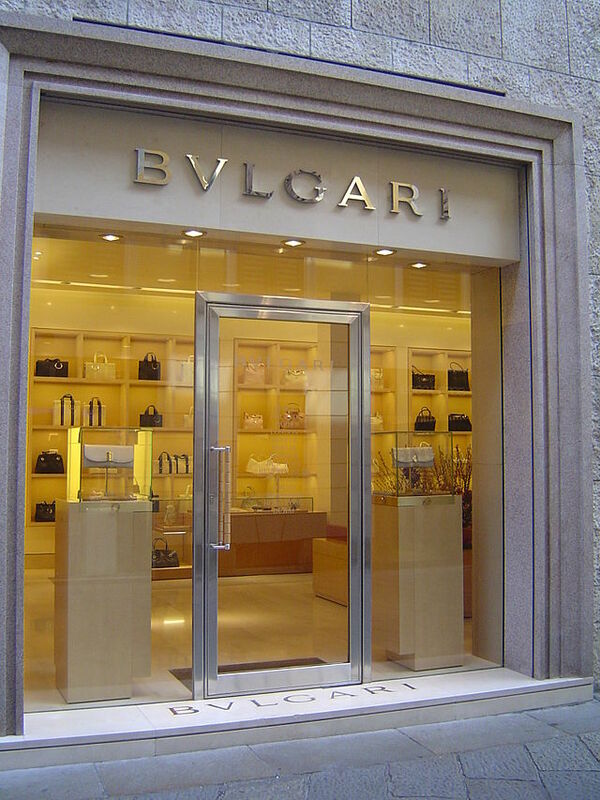 Bulgari House is putting money to repair and restore the Spanish Steps in Rome where tourists stop to rest their feet and sit on the steps for hours. The 400 years old Rialto Bridge in Venice will be restored with Renzo Rosso’s money, (photo above) a self-made man in the fashion industry known as the Giant of Diesel Jeans who became a multi-millionaire with all the fashion products he created to pair with his Diesel Jeans. Thank you Tresor De Luxe, have a splendid weekend.